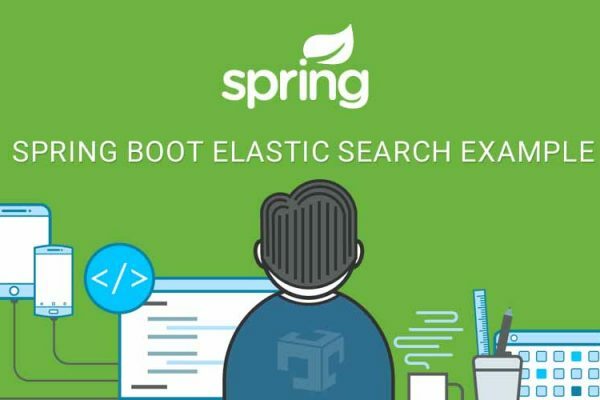 Spring boot microservice architecture requires sharing cache between two micro-services which are running independently so here we are explaining Spring boot hazelcast example and hazelcast configuration in spring boot. Let’s try to understand the requirement of hazelcast, For example, two microservices are running separately, Obviously in separate JVM. Now a requirement is like, value write by one microservice and read by another microservice which are running independent JVM, To achieve memory sharing hazelcase will help us. Hazelcast supports Map, List, Set and many other data structures, Here we are using Map in our example. To configure hazelcast and hazelcast-spring must be required in CLASSPATH. 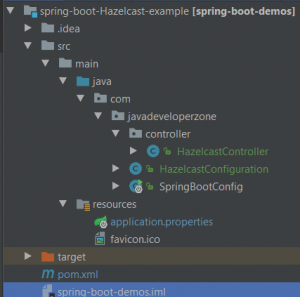 Here we have created a bean for hazelcast which has configuration related to hazel cast. In bellow code comments has been given to each line which is self-explanatory. * Created by JavaDeveloperZone on 08-01-2018. .setTimeToLiveSeconds(-1));     // cache will be available until it will remove manually. less then 0 means never expired. The controller is doing the job for simple read and write value to hazelcast Map. This map will be shared between different JVM of the same hazelcast cluster. 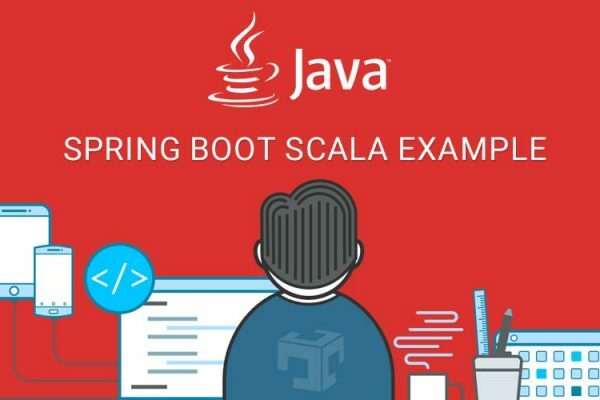 For demo, we will start the same application with the different port means two instances of same application will be running on different whereJVM data will be written by instance1 and read by instance2. 2018-01-13 10:25:49.214  INFO 59140 --- [ration.thread-0] c.h.internal.cluster.ClusterService      : [192.168.